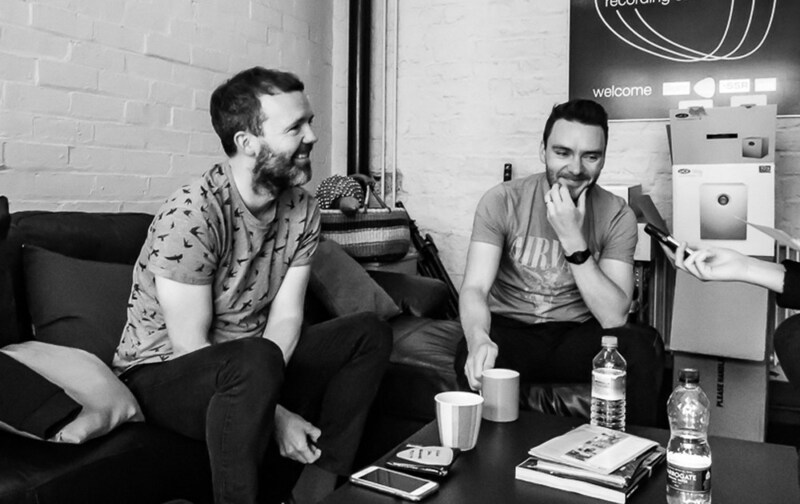 Manchester’s The Slow Readers Club is living proof that persistence, dedication to your craft, and a will to succeed are critical necessities when preparing for the long haul. Climbing through the ranks, the band has played literally everywhere across their hometown city: from disused firehouses to living rooms, the 18,000 capacity arena, and sold-out shows in St. Phillip’s Church, Gorilla and The Ritz. Now readying for another thrilling trip around the United Kingdom, the band will see in dates in Dublin (21st October), Birmingham (4th November), London (10th November), Bristol (17th November), Nottingham (23rd November), Manchester (24th November) and Glasgow (December 9th) as part of their Through The Shadows tour. Major singles, including 2013’s ‘Forever in your Debt’ and 2015’s ‘I Saw A Ghost’, have brought much lauded attention onto the band, and in due course have founded interest from the likes of Jim Glennie of Manchester indie forefathers, James. Leading onward to the release of breakthrough album ‘Cavalcade,’ and a series of tours with James, as well as high profile festival appearances at Isle of Wight Festival and a recent support slot with fellow Manchester indie stalwarts, The Charlatans. The group are now working on material that will become their third studio album, an enticing footnote for now but one, which we expect will turn out to be a rewarding body of work for the band in due course. Whilst waiting with bated breath for a new music release from the four-piece, we thought it was about time that we speak to The Slow Readers Club and catch up on all of the recent developments.